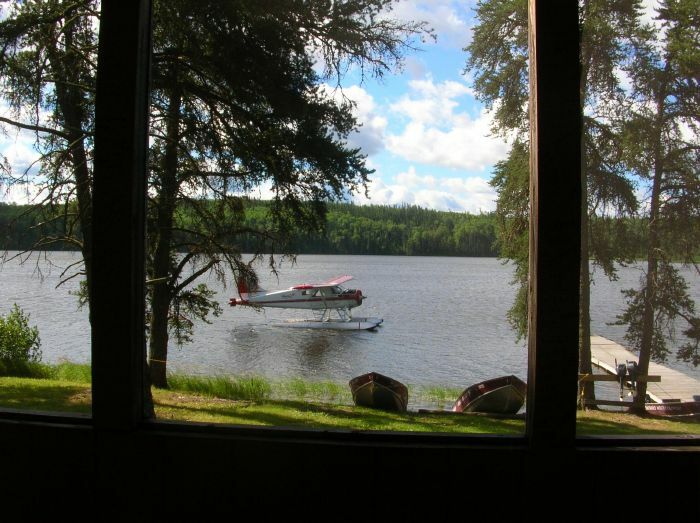 Vaughan Lake is actually a bay of Lac Seul, measuring 25 miles in length and 4 miles in width at it widest point. 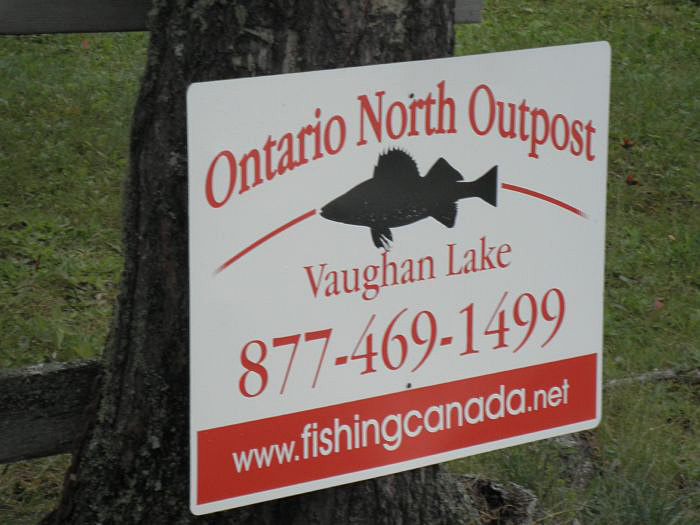 VAUGHAN LAKE is a virtual Walleye factory. 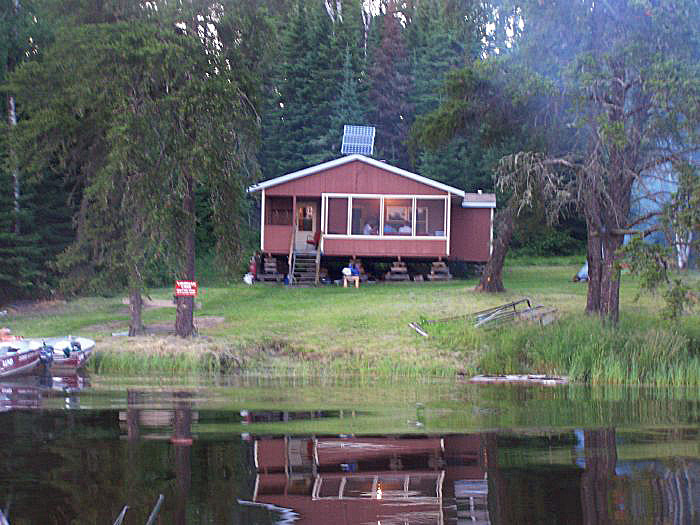 There is a high population of Northern Pike, Smallmouth Bass and Perch, which are often overlooked. 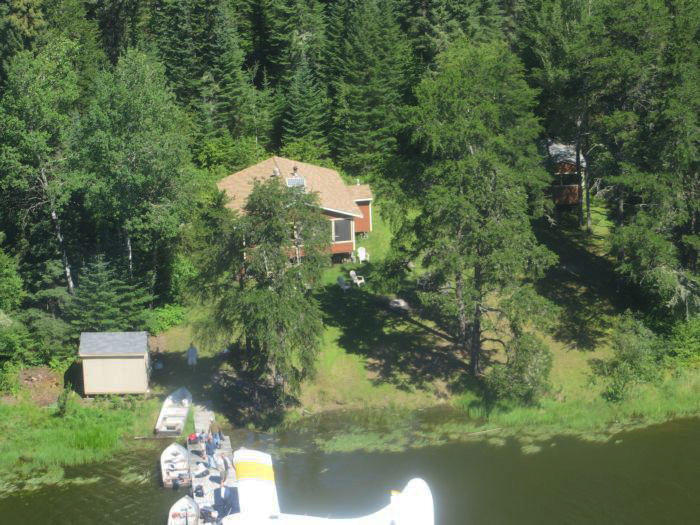 There is another adjoining lake to fish on as well. 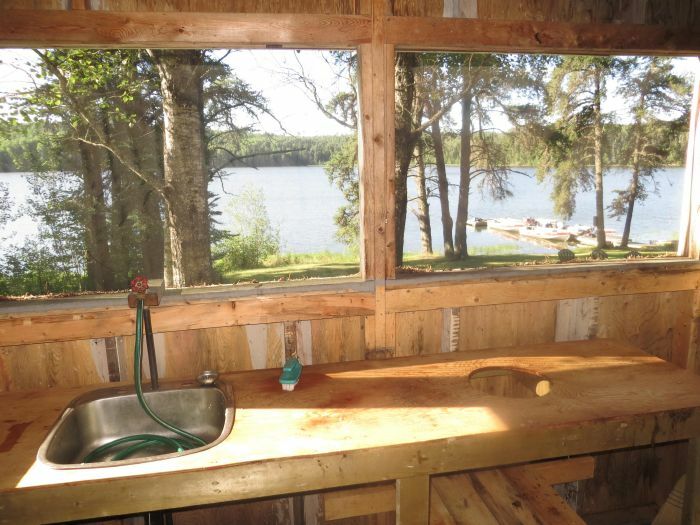 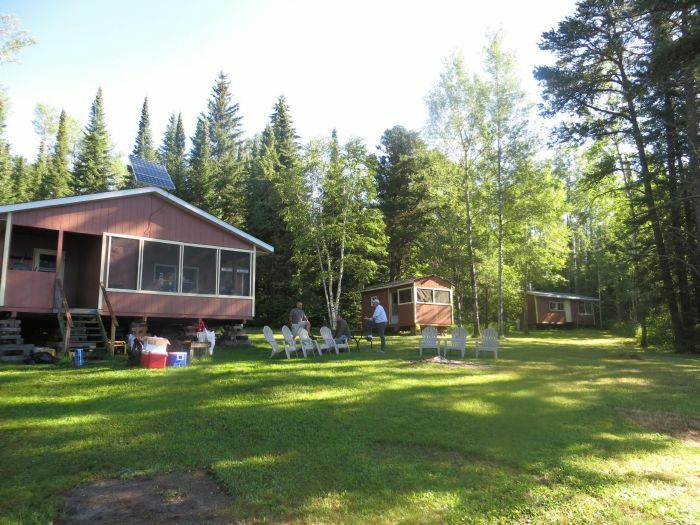 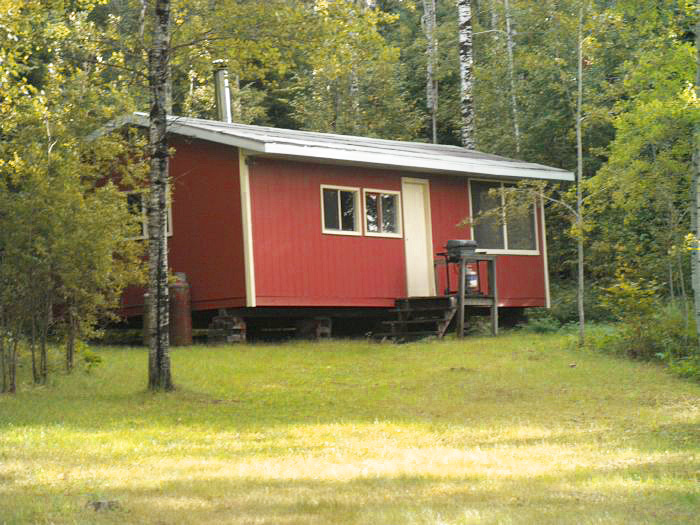 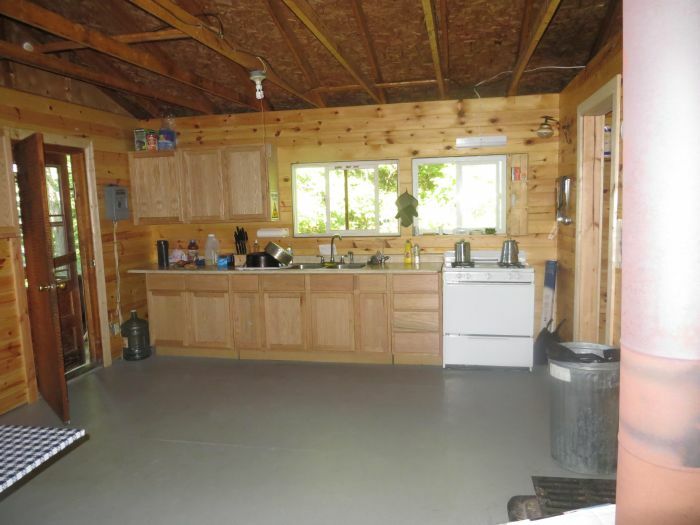 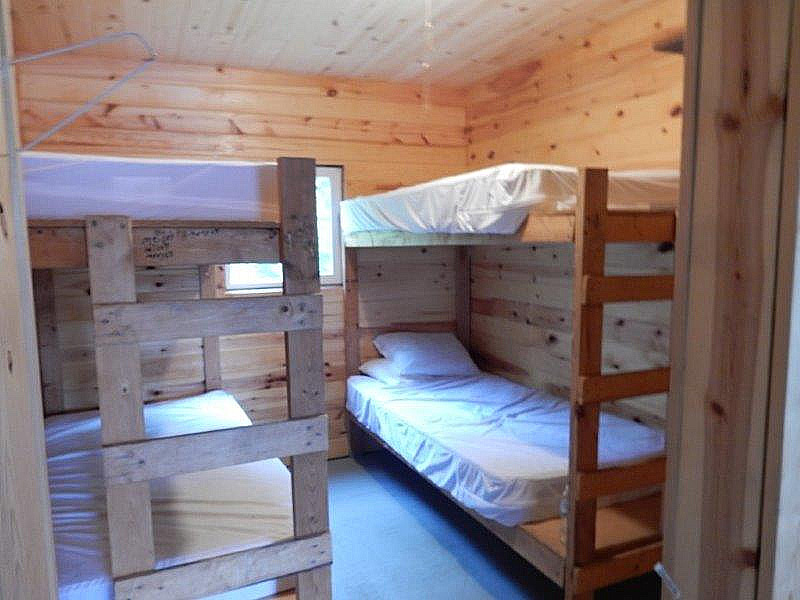 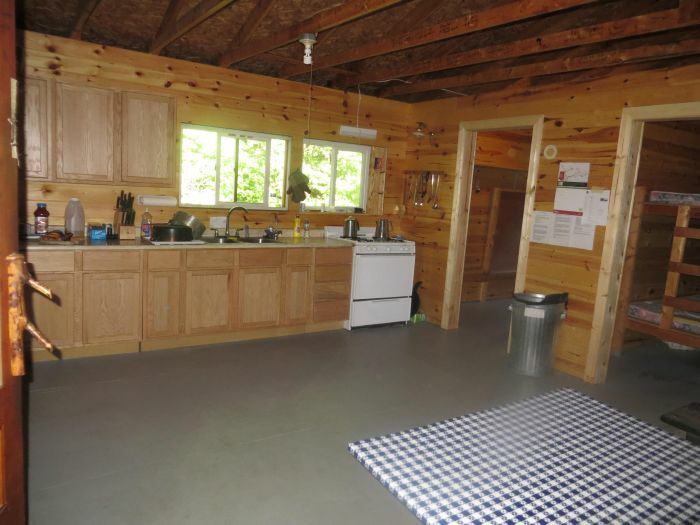 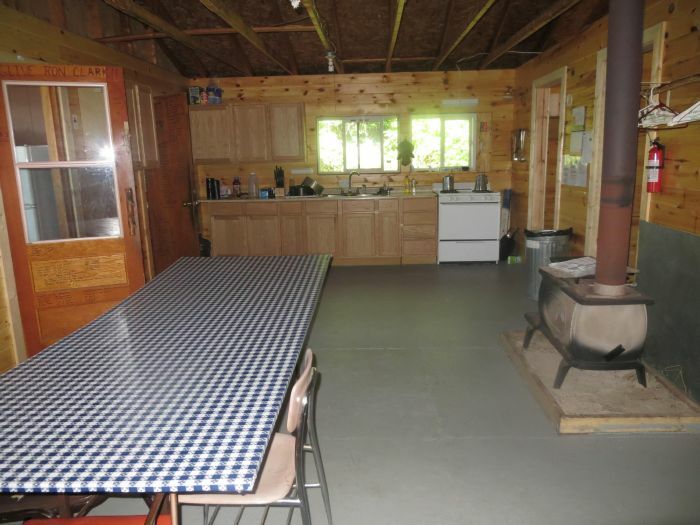 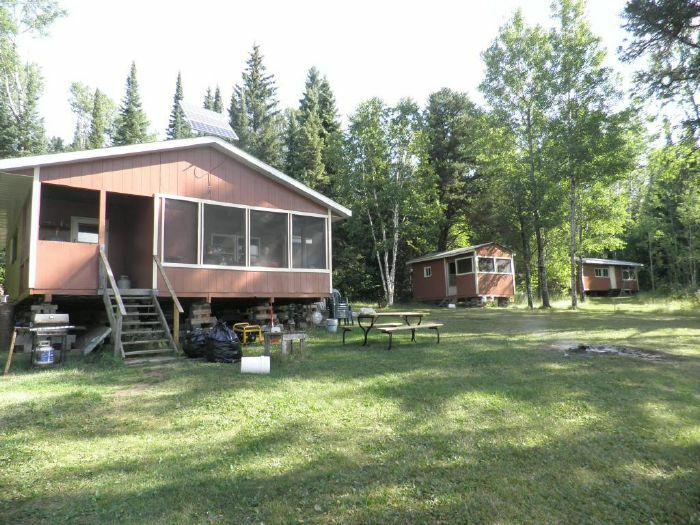 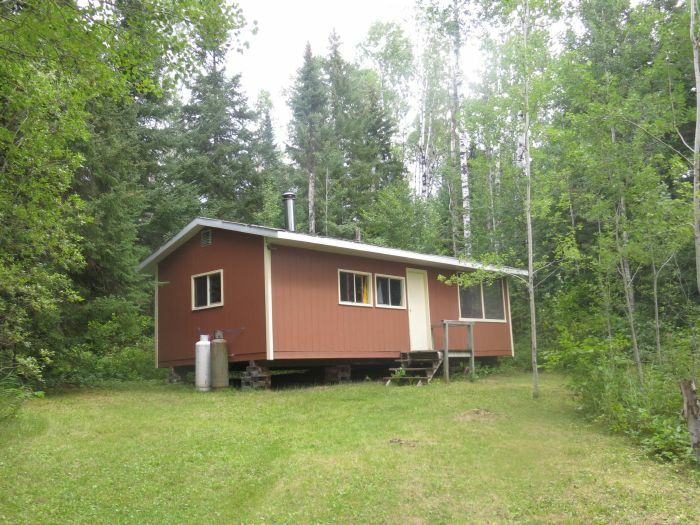 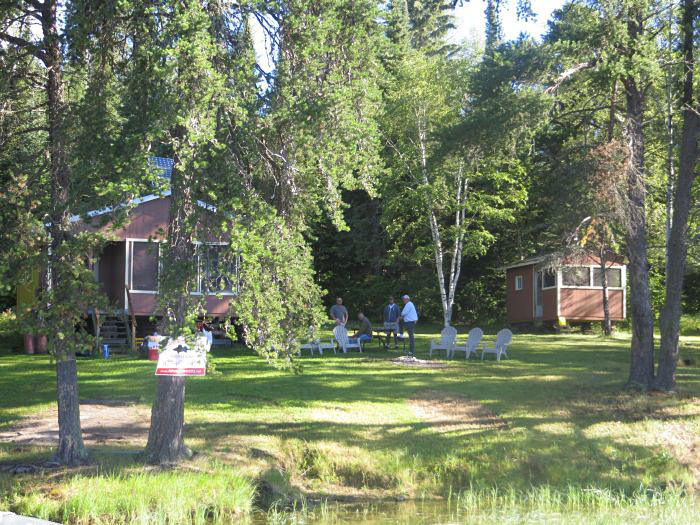 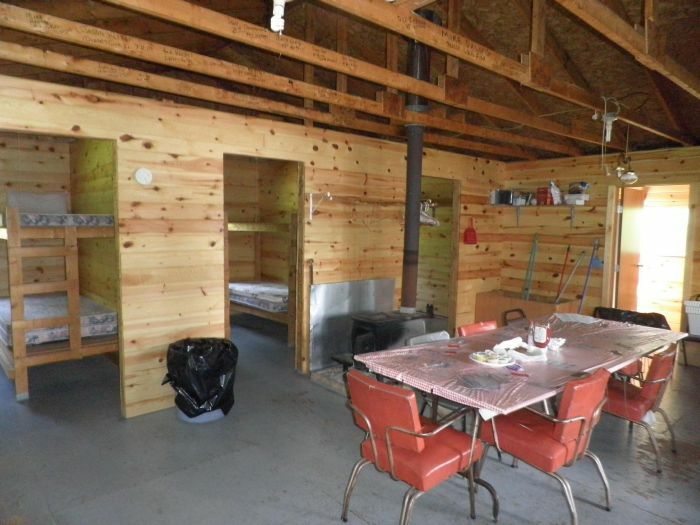 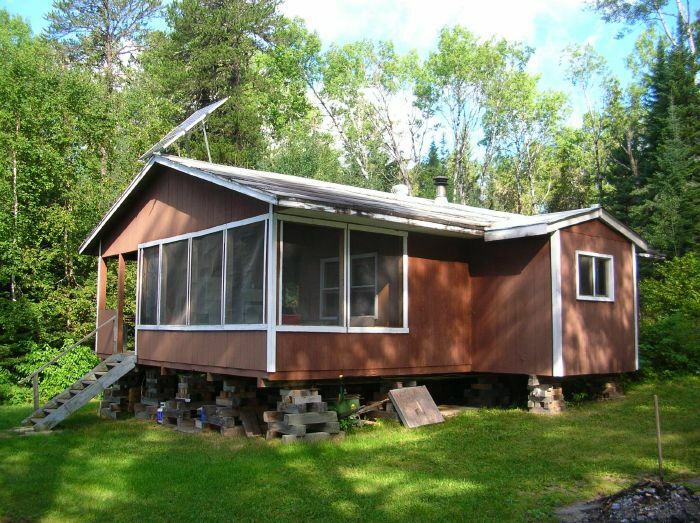 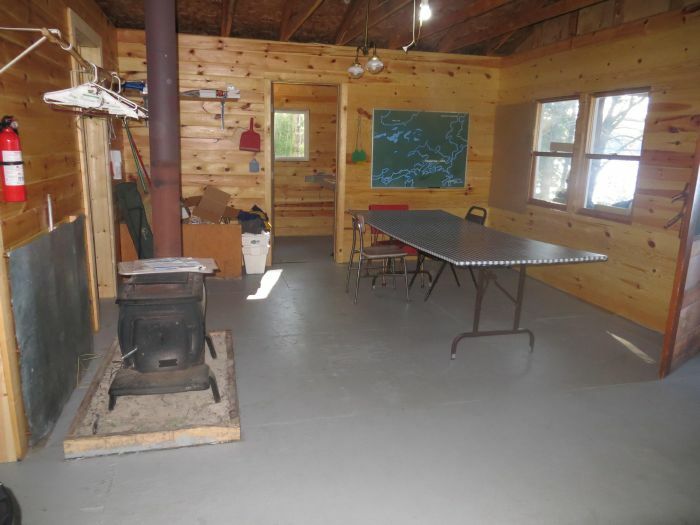 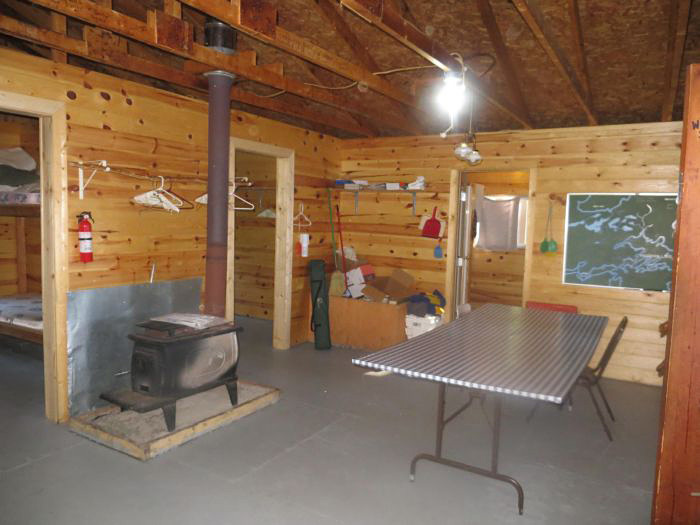 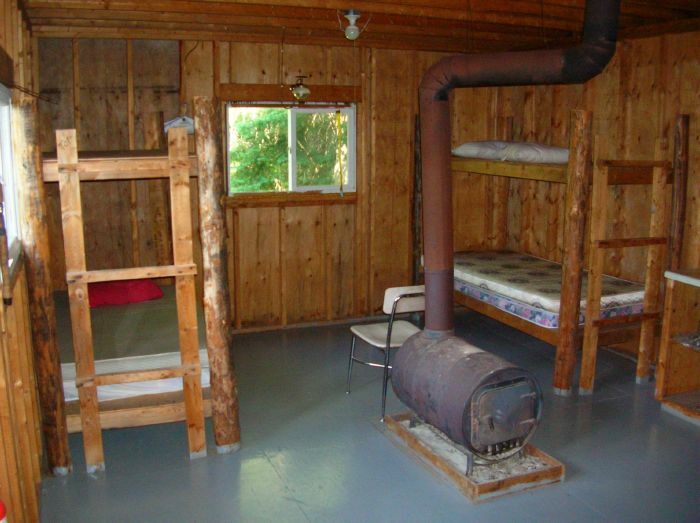 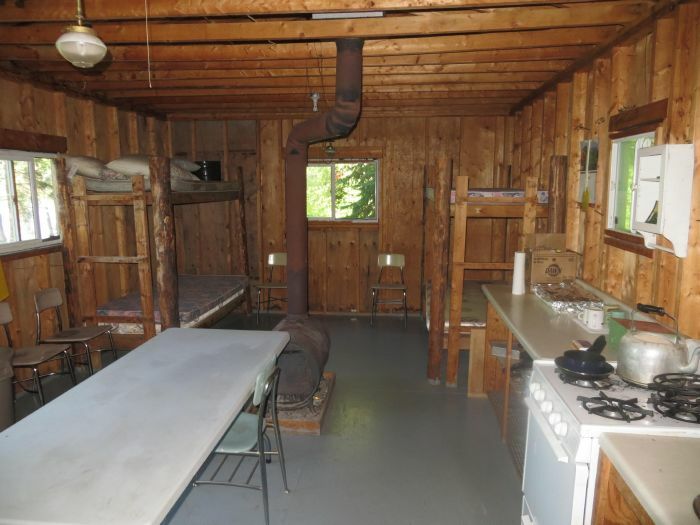 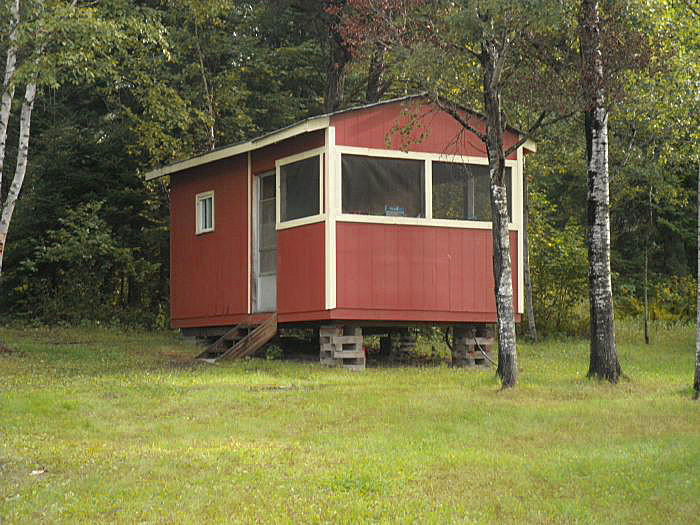 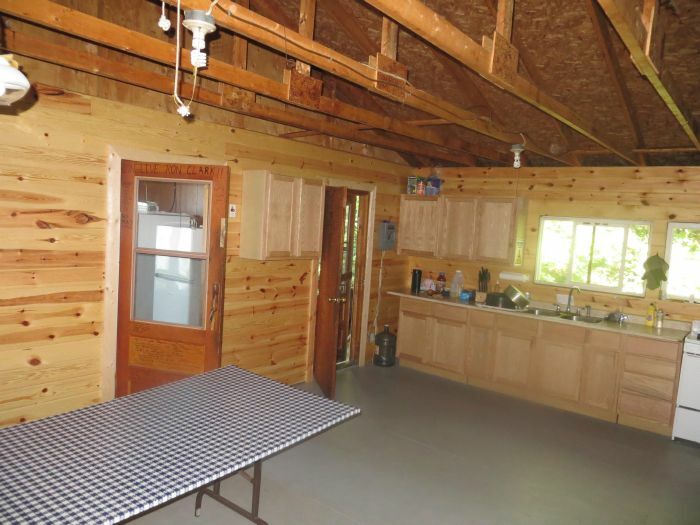 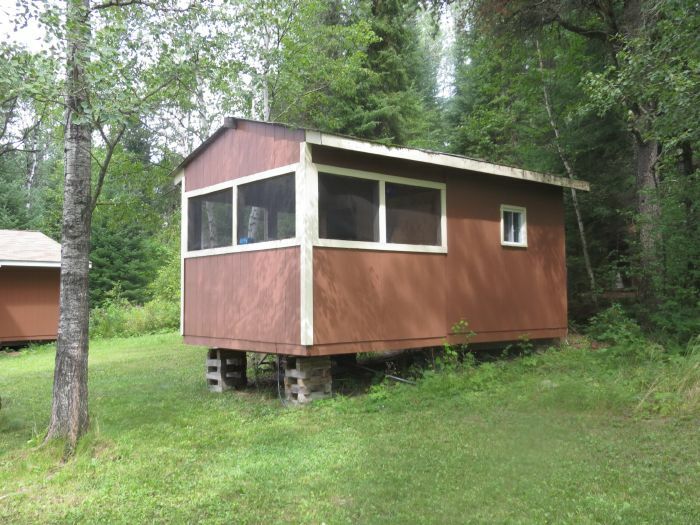 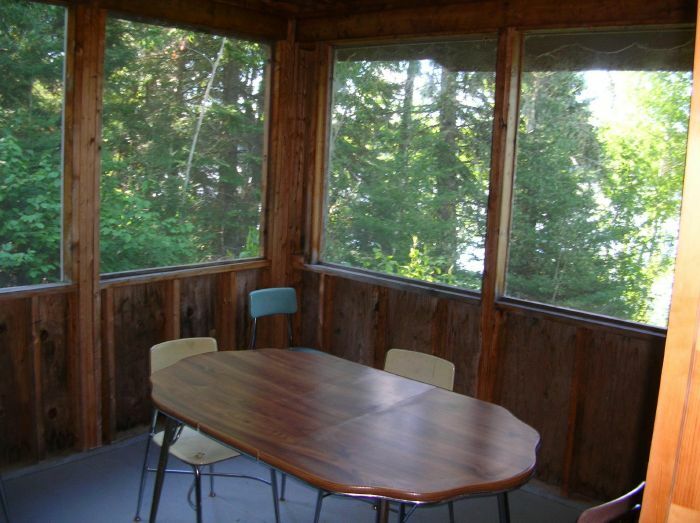 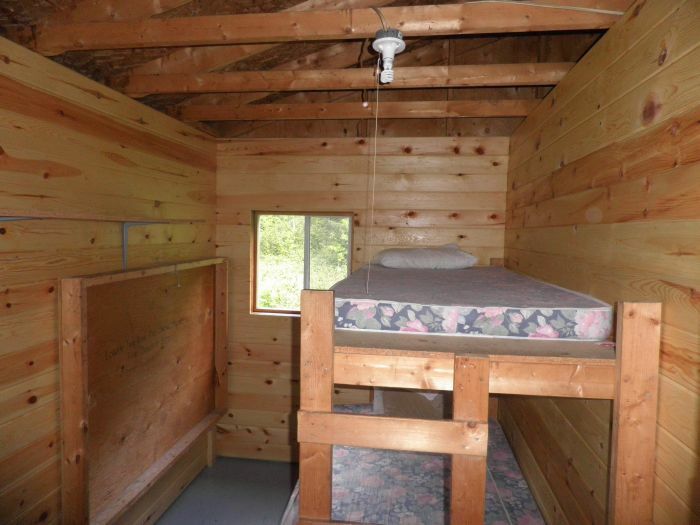 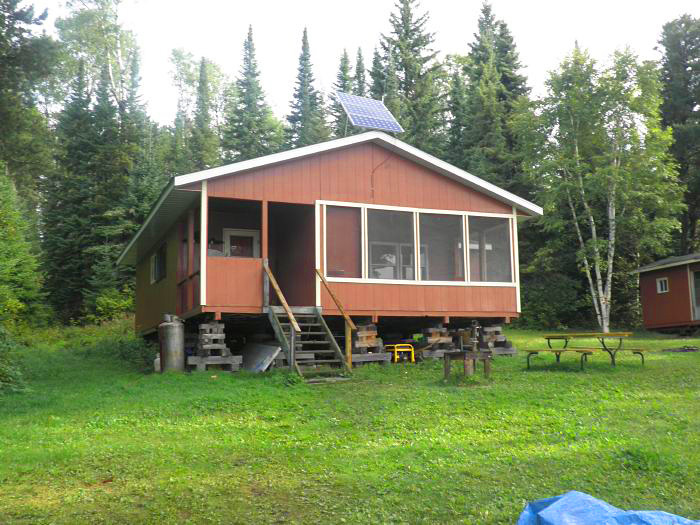 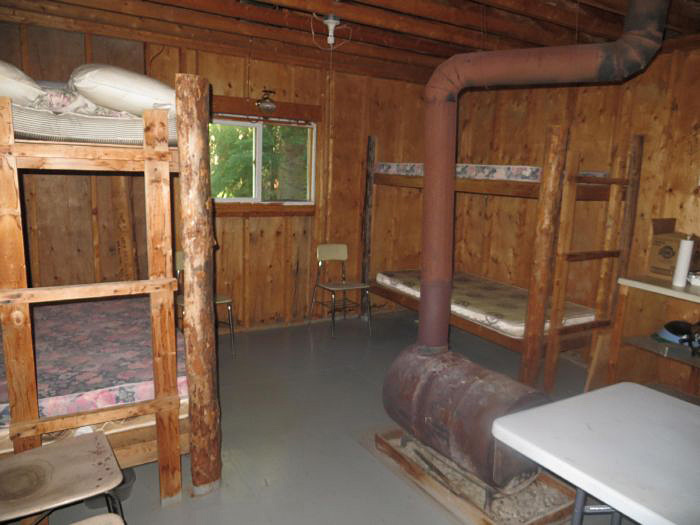 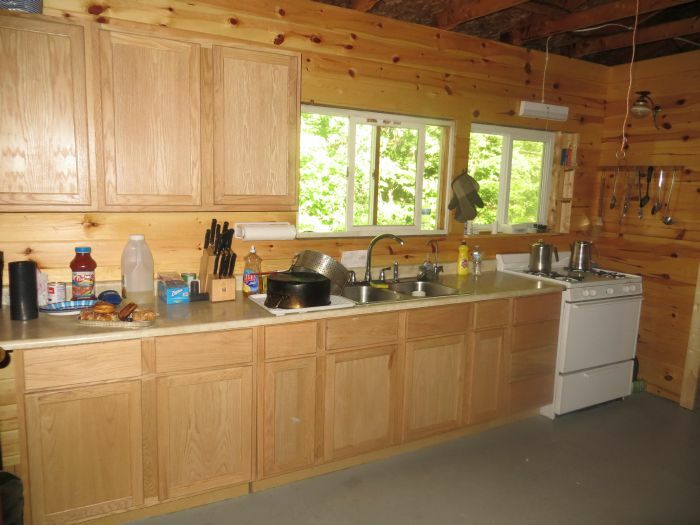 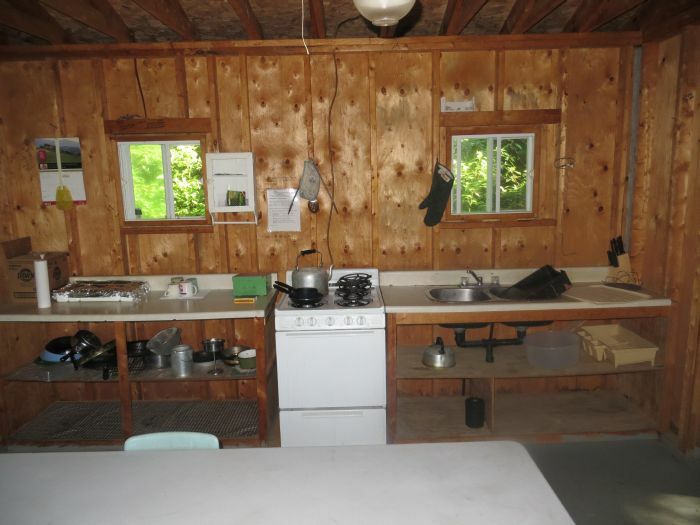 At Vaughan Lake, enjoy a 34' x 34' three bedroom cabin with screened porch and a smaller 20' X 24' cabin. 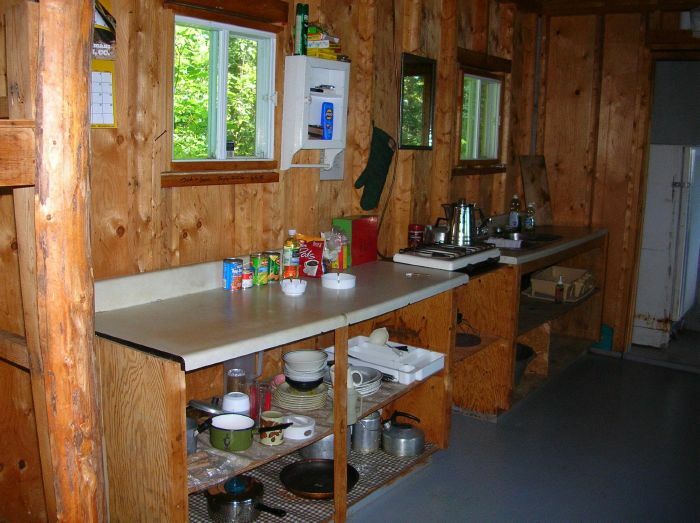 The outpost has hot & cold running water, nice shower, flush toilets, filtered water supply, solar power, propane stove & lights, two refrigerators, freezer, and can accommodate up to 10 people. 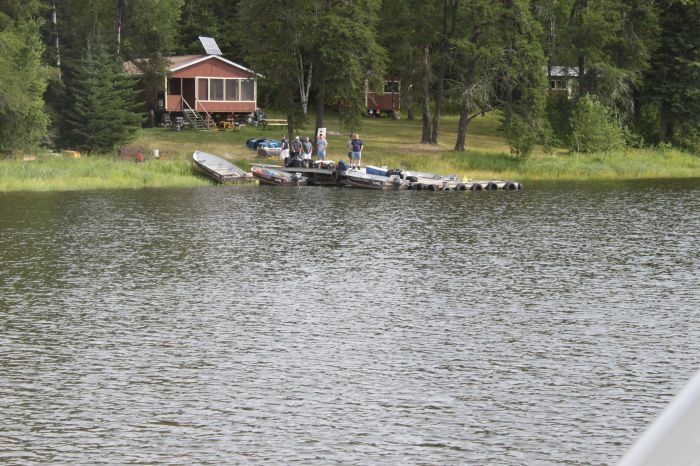 Boats and motors are new featuring dependable 16' extra wide Lund Boats with Yamaha motors. 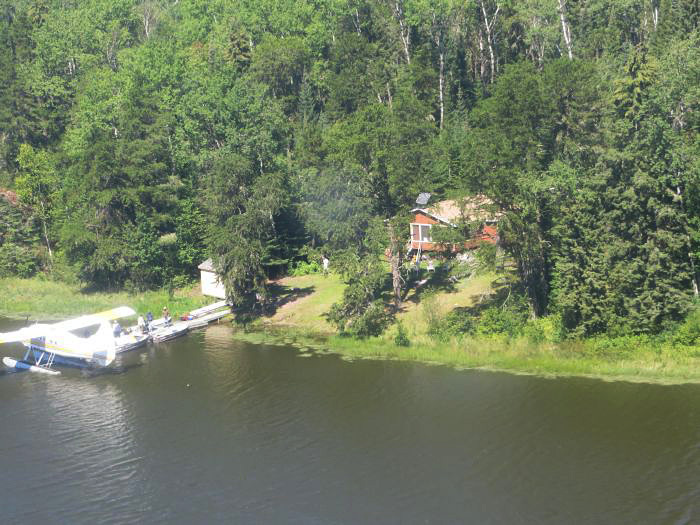  For your safety we include satellite phone communication with the flying service. 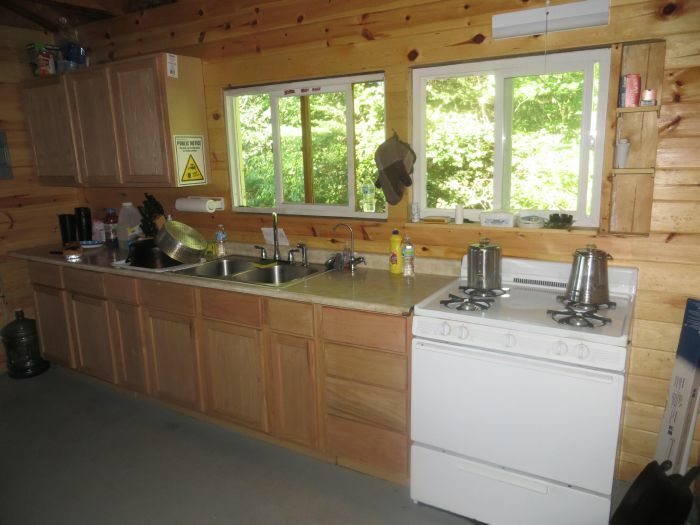 There are 5 gallon jugs of drinking water at the camp or plenty of water bottles. 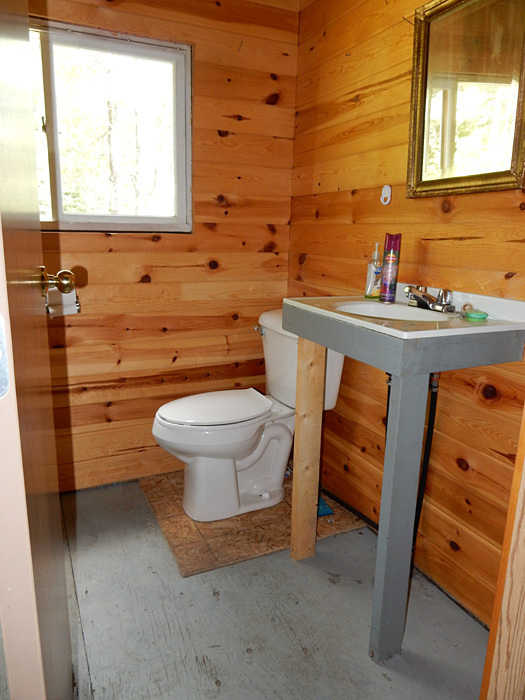 There is also a well with beautiful clean cool drinking water. 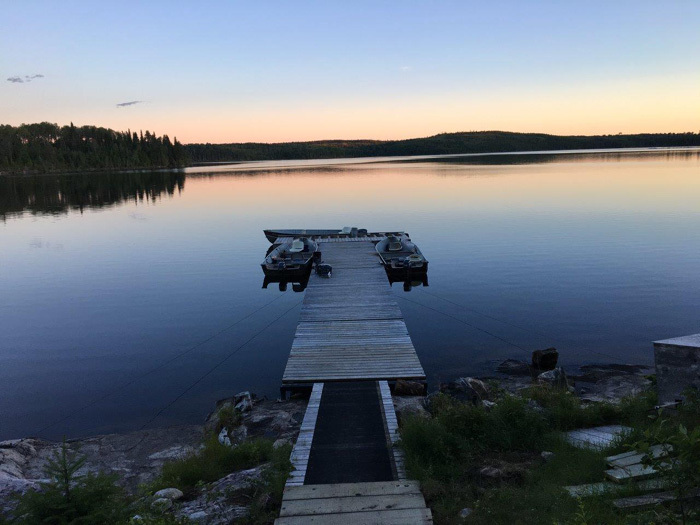 Please Note: Vaughan Lake is a Provincial Fish Sanctuary from December 31 to June 14 because it's the main spawning grounds for Lac Seul's Walleye.